Makeup and beauty !!! 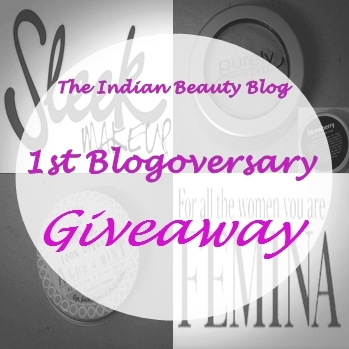 : Celebrating Blog anniversary in Indian beauty blog ! 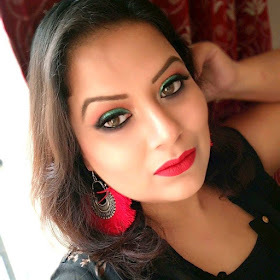 Celebrating Blog anniversary in Indian beauty blog ! Ritu is celebrating blog anniversary by hosting a lovely giveaway ! Congratulations on your 1st Blogoversary!